You get two in one with this bathroom accessory. 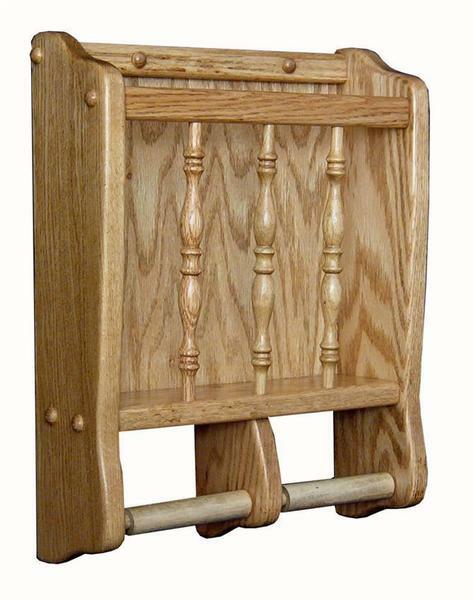 Our Amish Hardwood Toilet Paper Holder and Magazine Rack is able to store two rolls of toilet paper as well as some magazines for handy reading material. If you have any questions, please give one of our Amish Furniture Specialists a call at our toll free number - 866-272-6773. 12.25" x 4" x 16"